We offer guided outdoor horserides on a daily basis. 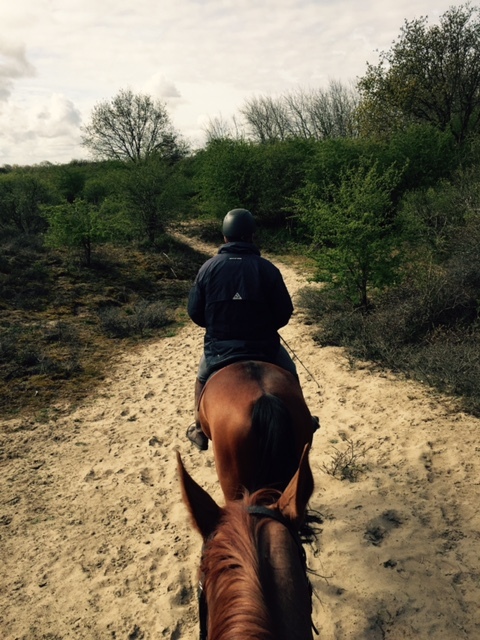 Horsebackriding in Zandvoort is a great experience and for experienced riders only. Rides on the beach are only possible between October and April. Please see our Calender for a list of our upcoming outdoor horserides. It is also possible to ride out on other weekdays; for special requests please send us a message via the Contact-form. From our location we can easily reach a variety of wonderful routes through the nature of Zandvoort and surroundings. Some examples are: The National Park Kennemerduinen, ‘Amsterdamse Waterleiding’ dunes and the beach of Zandvoort/Bloemendaal. Would you like to have additional information?